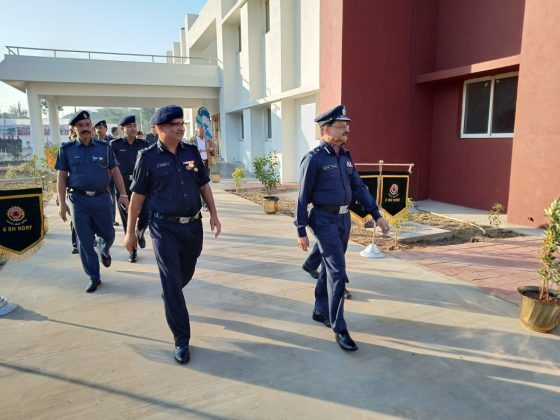 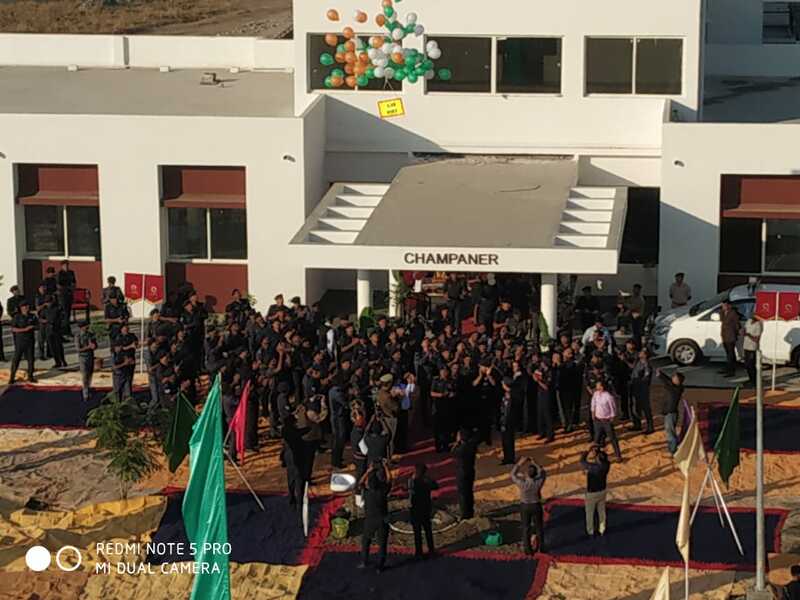 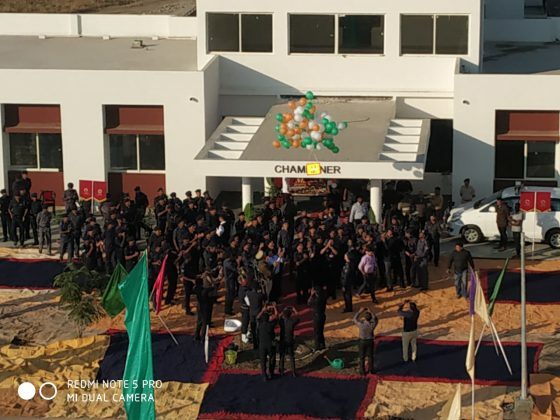 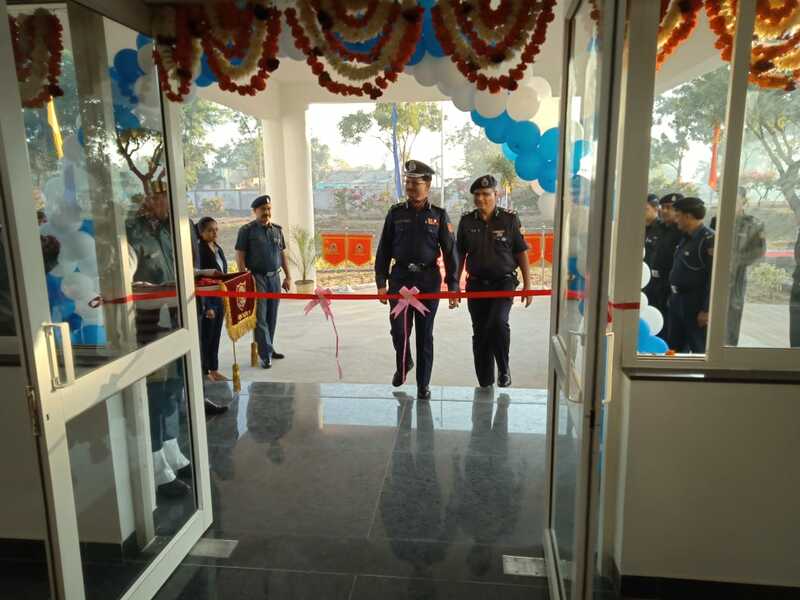 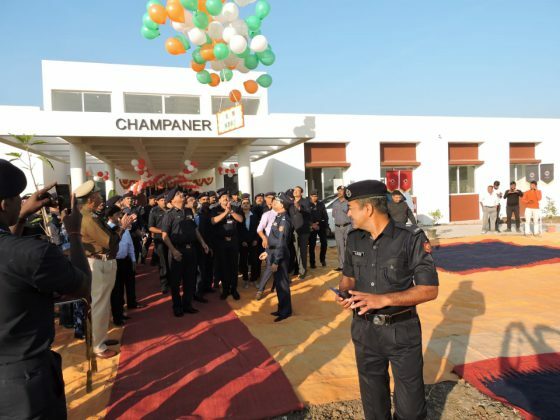 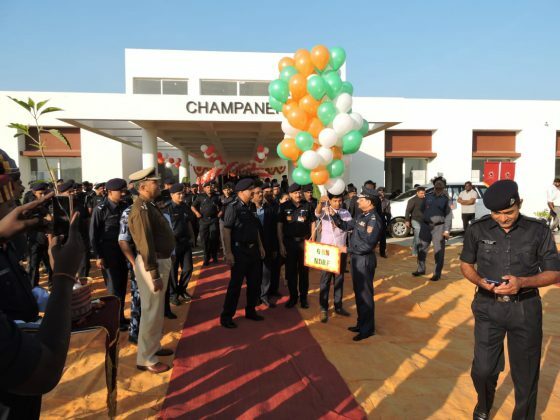 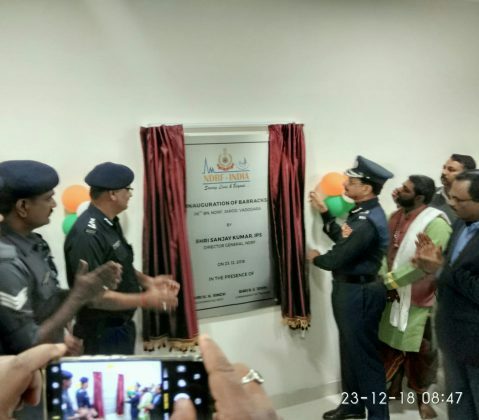 A new state of art NDRF building named Champaner and Girnar was dedicated to the men of 6th Battalion National Disaster Response Force at Jarod as part of their expansion at the facility. 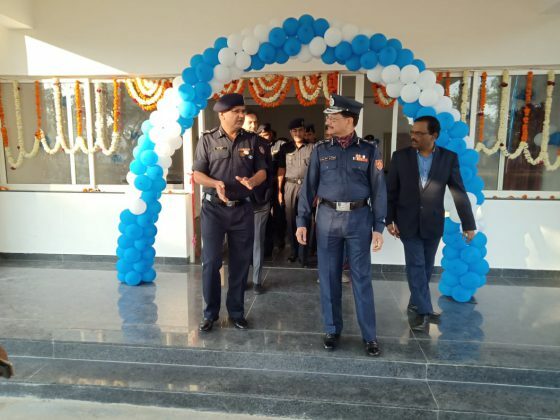 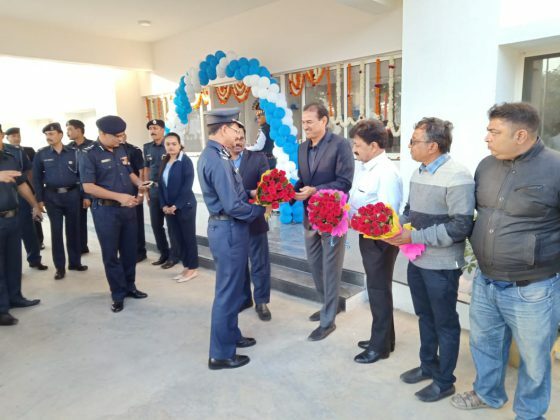 Sanjay Kumar Director General of NDRF dedicate the two buildings during his recent visit to the campus. 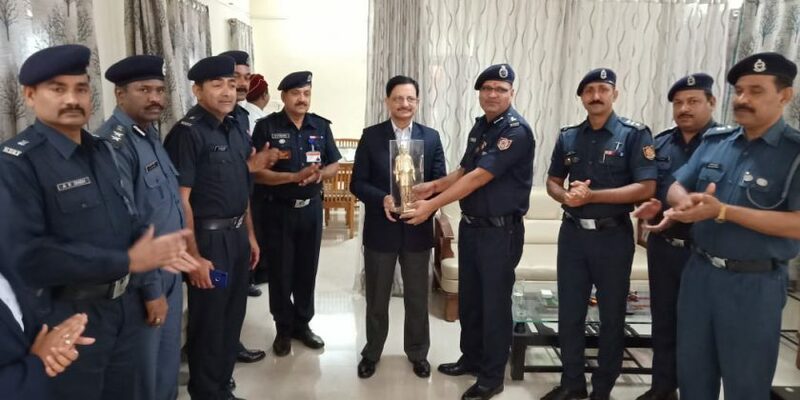 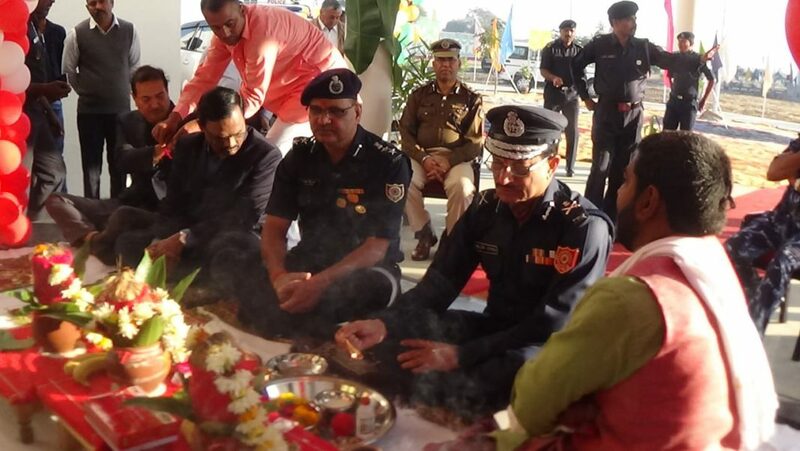 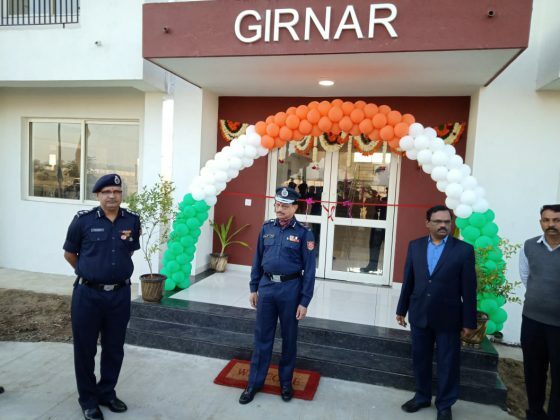 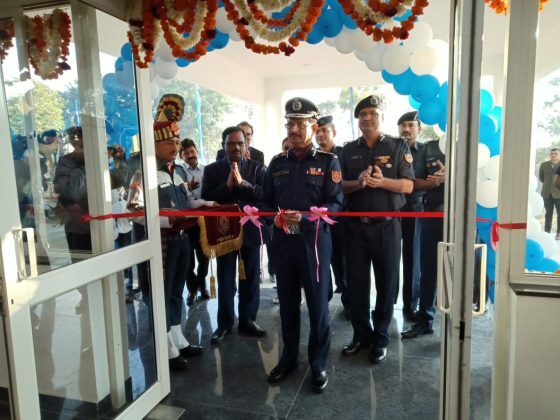 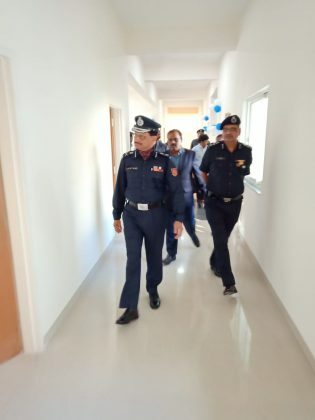 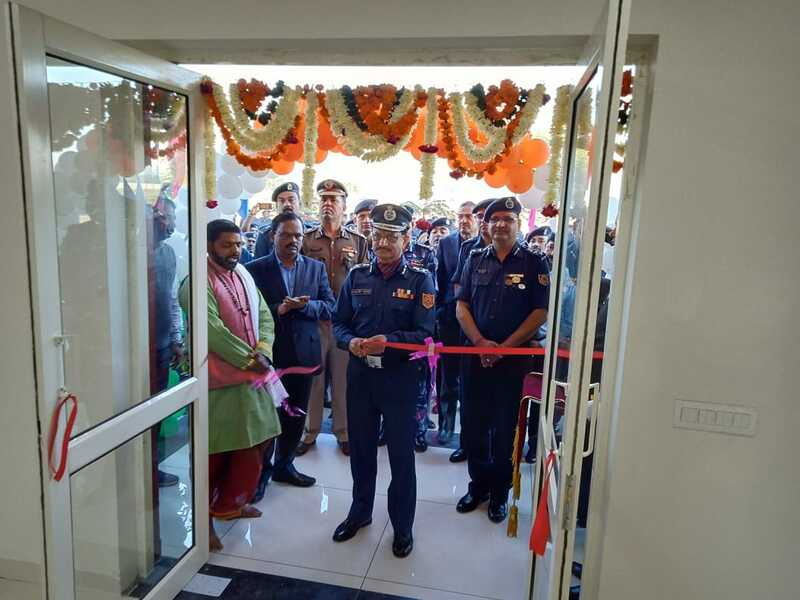 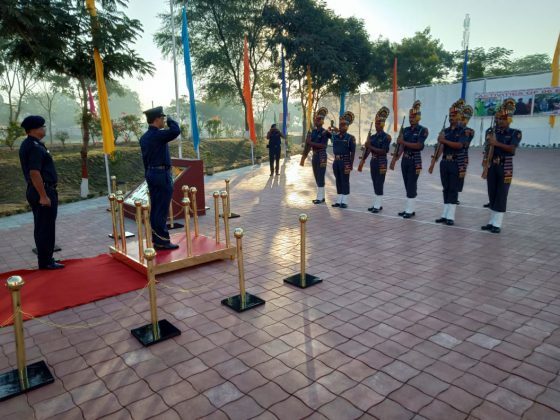 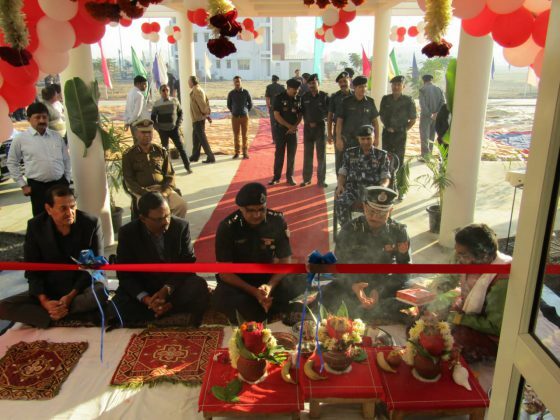 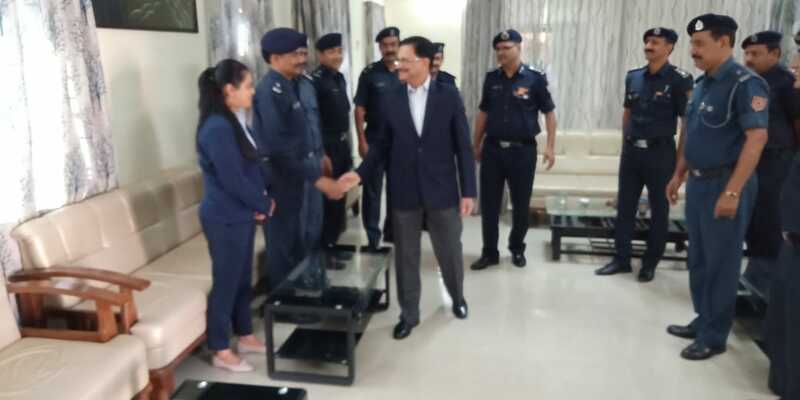 The new subordinate officer mess named Champaner and rescuers barracks Girnar was inaugurated by the DG at the ceremony inside the 6th BN NDRF campus at Jarod on Sunday. 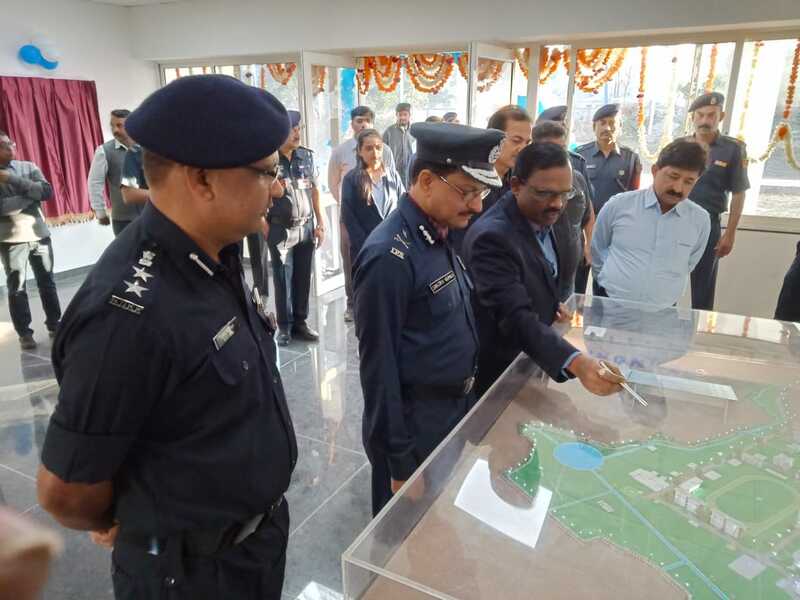 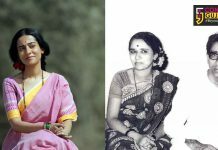 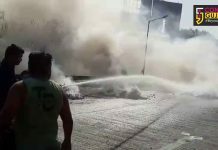 The other residential and non residential buildings like Karnavati Bhavan, Saputara, Pavagadh and water training facilities like Damanganga and Sarovar are due for inauguration in coming days. 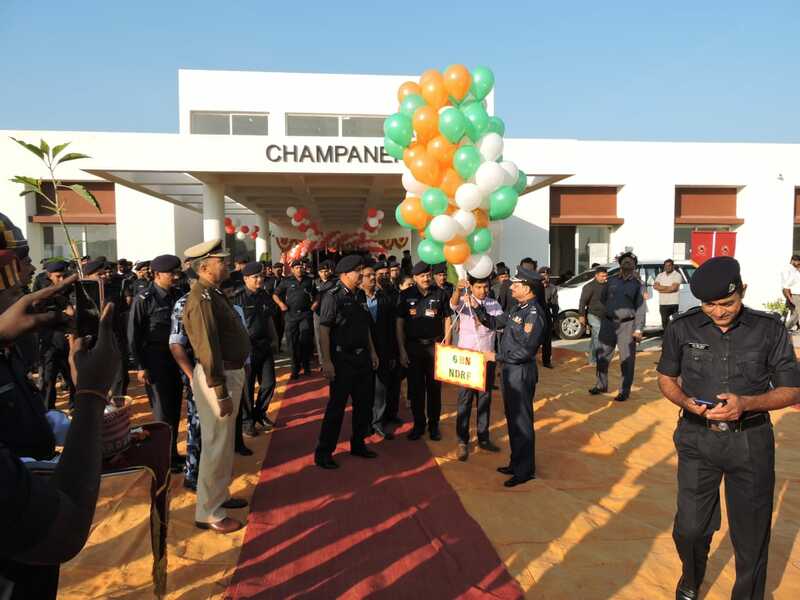 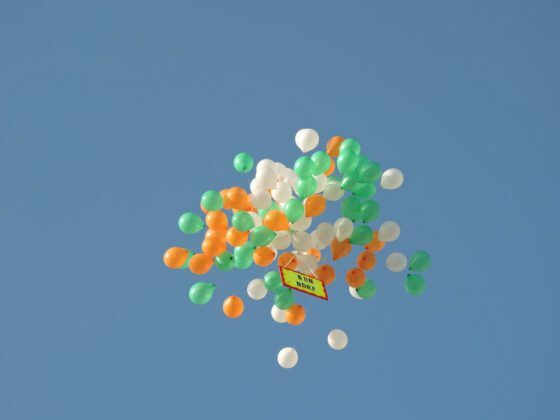 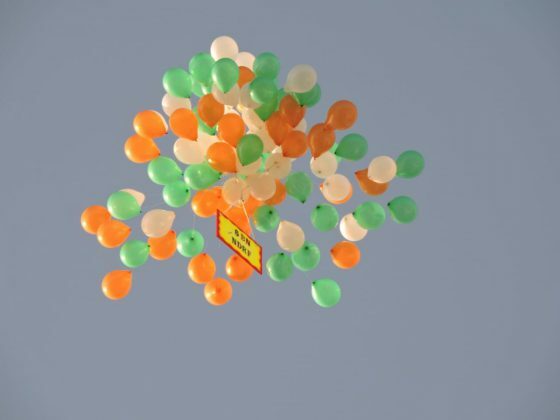 The function begins with the puja followed by ceremonially cutting of the ribbon to make formal entry in the buildings. The unveiling of the inscription stone at the entrance of the building was also formally inaugurated at the single story building of subordinate mess and two storey rescuers barracks. 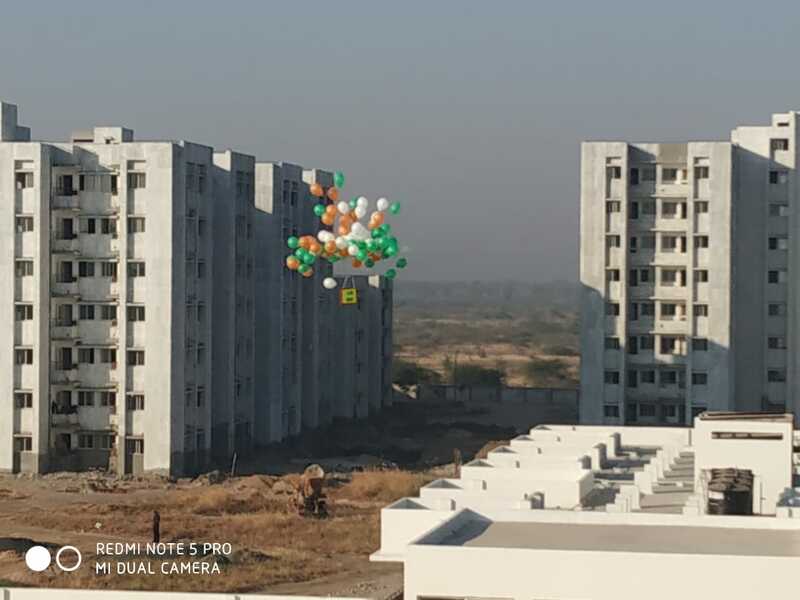 The building confirms the laid down norms. 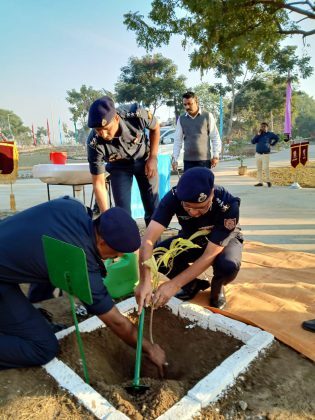 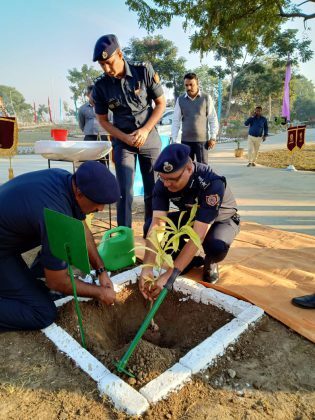 The function was followed by planting of commemorative trees in front of building by the DG Sanjay Kumar and other dignitaries. The headquarter at Gandinagar will be shifted to the Vadodara campus soon with one team each will be present at Gandhinagar and Rajasthan. DG Sanjay Kumar extend his wishes on Christmas and New year to the people during his visit to the Jarod campus at Vadodara.